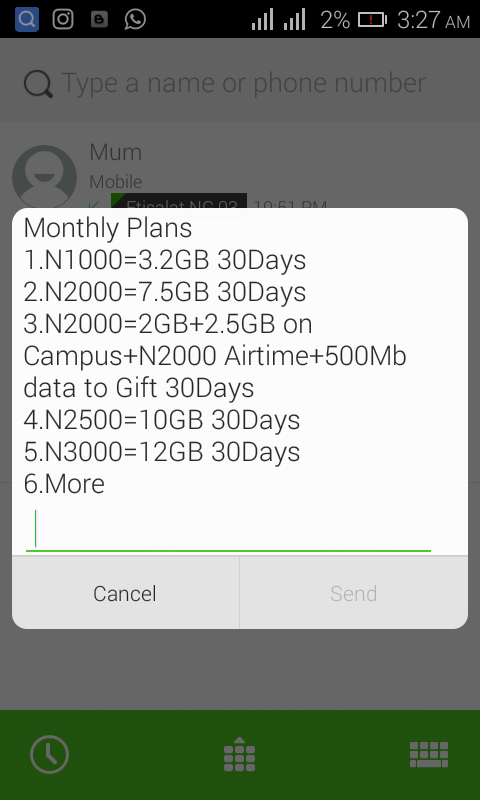 Glo, for a long time has been one of the sources of cheap data subscription plans, no wonder they are called the "Grandmasters of Data". They have shown once again why they are the Grandmasters of data by offering more for lesser prices, they have increased their data size.This increase came as a surprise especially when Nigeria is in recession but Glo has shown that recession or not, they remain the grandmasters. 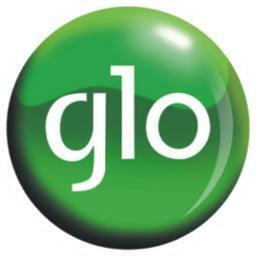 The only glitch glo has is its poor network I'm most locations, but some of us still brows for free using N-VPN and UC Mini. Just dail *777# to choose a roll over plan.